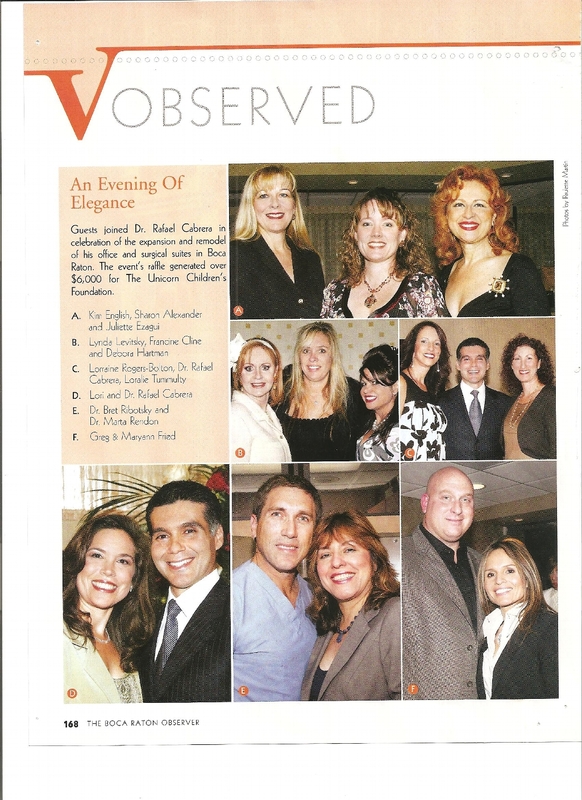 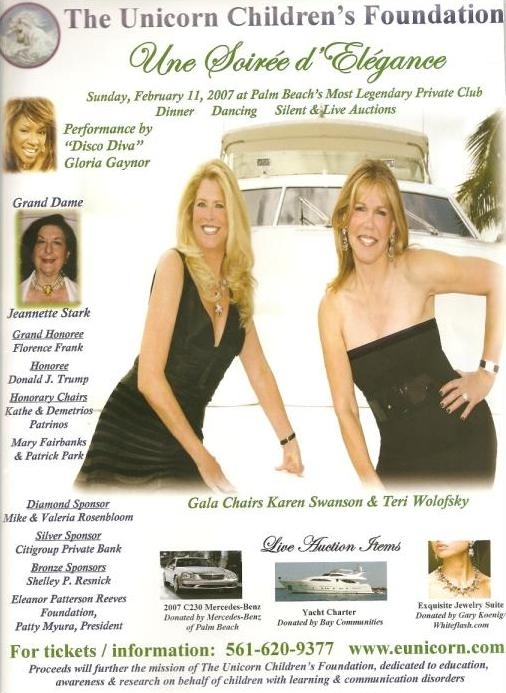 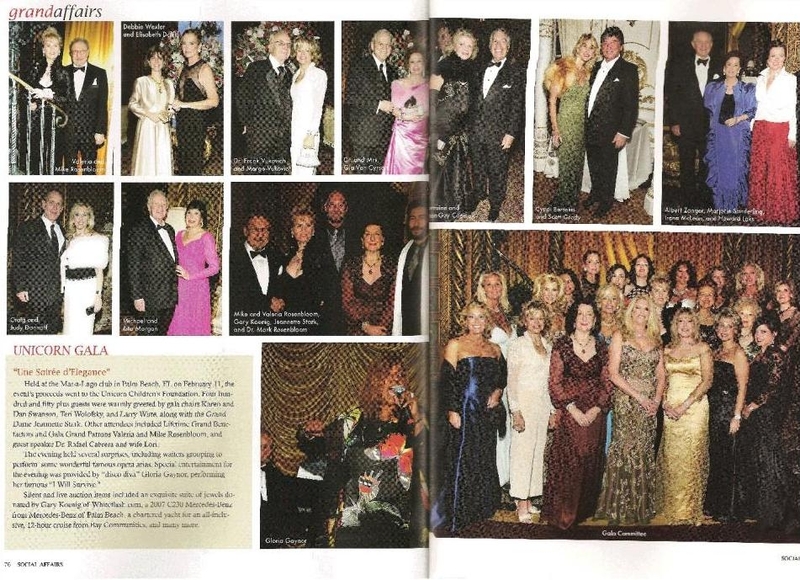 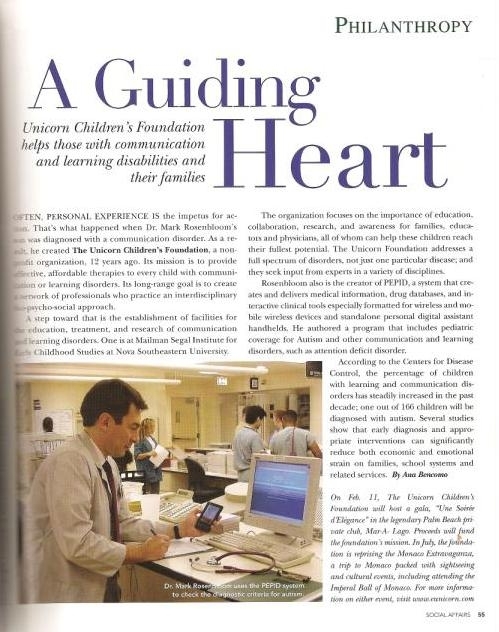 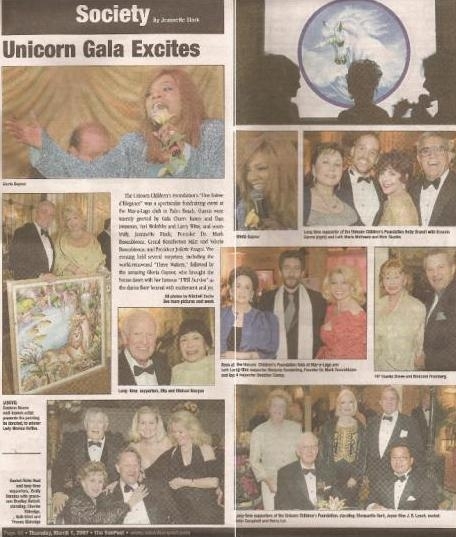 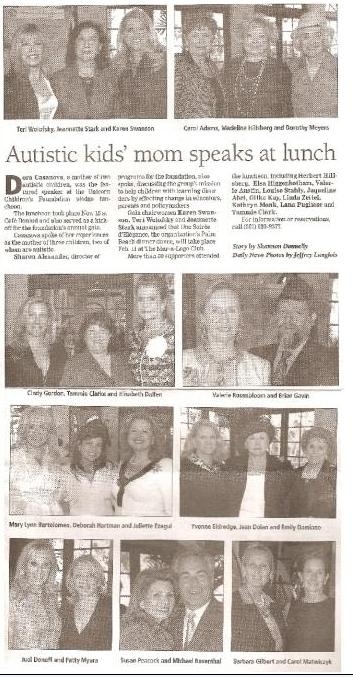 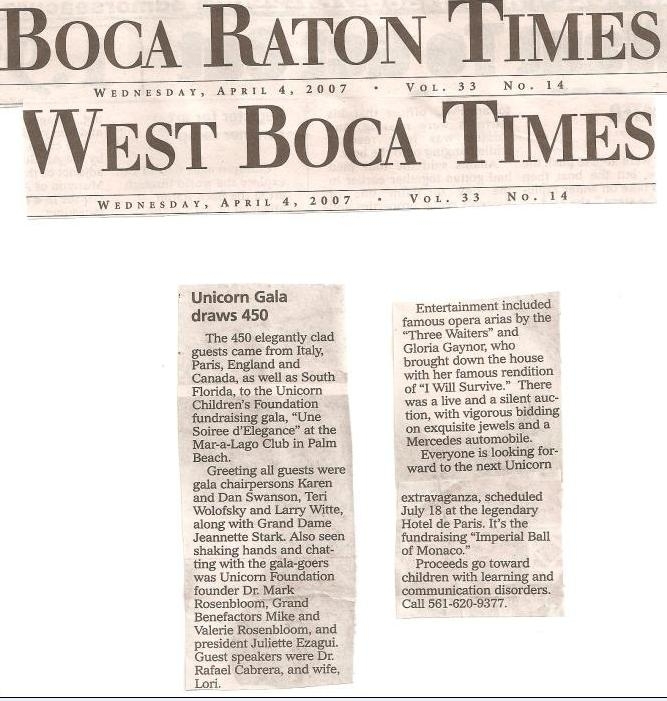 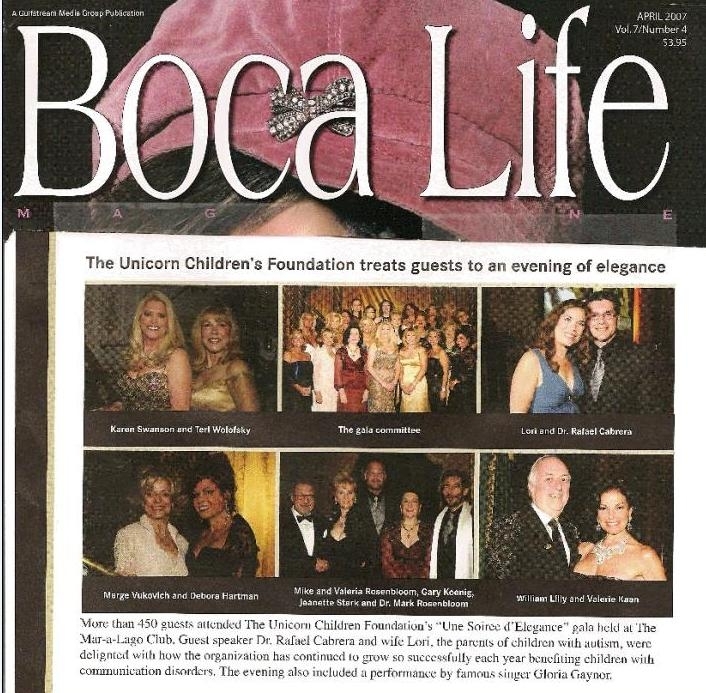 The Unicorn Children's Foundation treats guests to an evening of elegance. 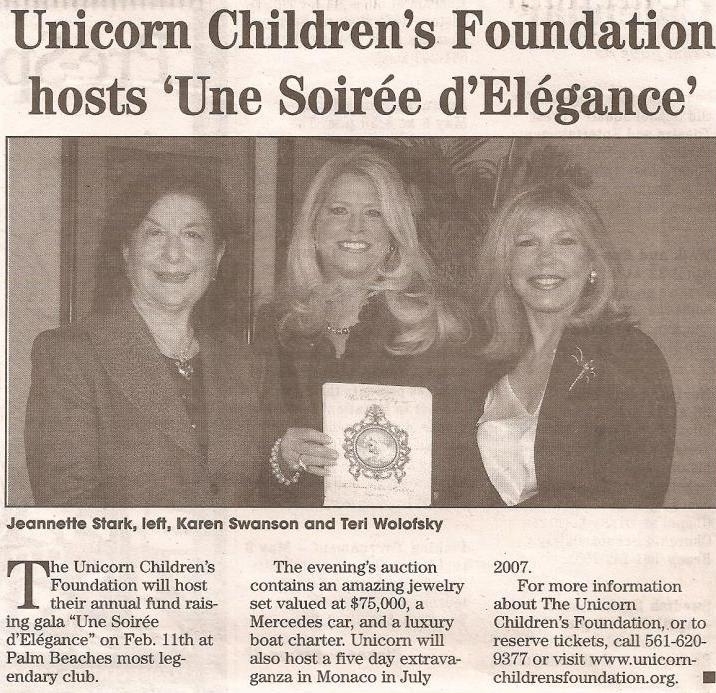 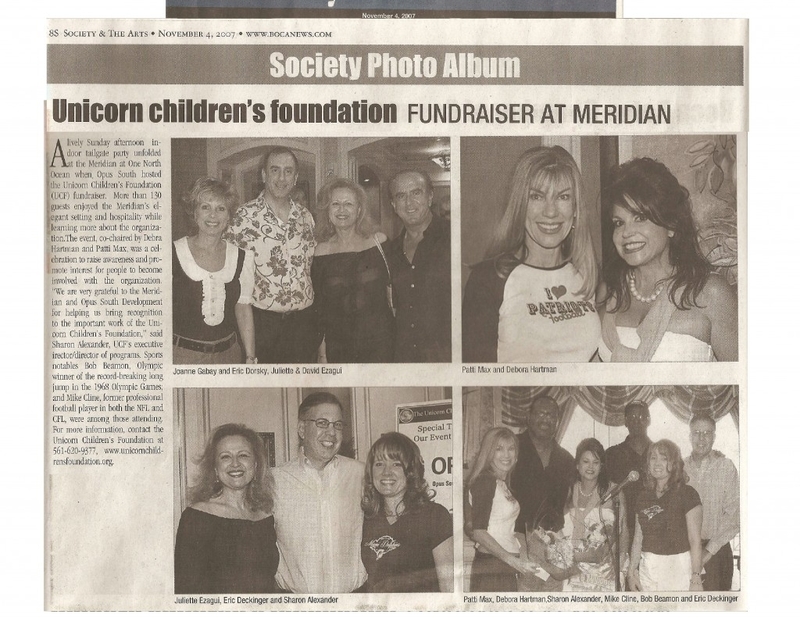 Unicorn Children's Foundation hosts Une Soirée d'Elégance. 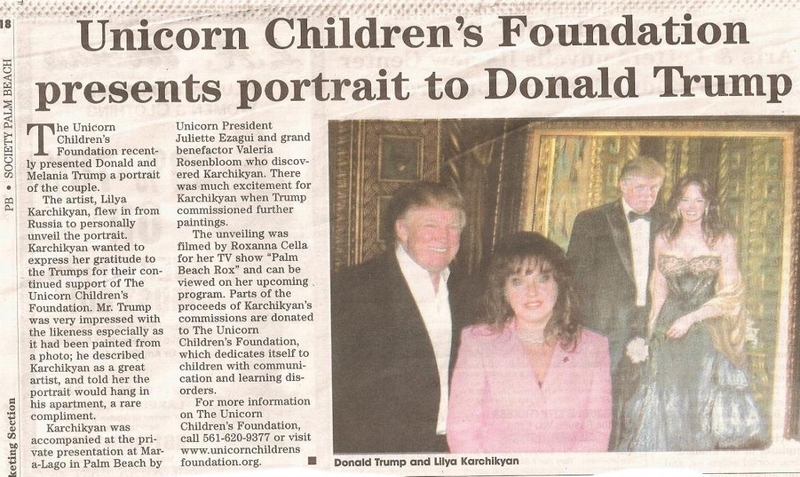 Unicorn Children's Foundation presents portrait to Donald Trump. 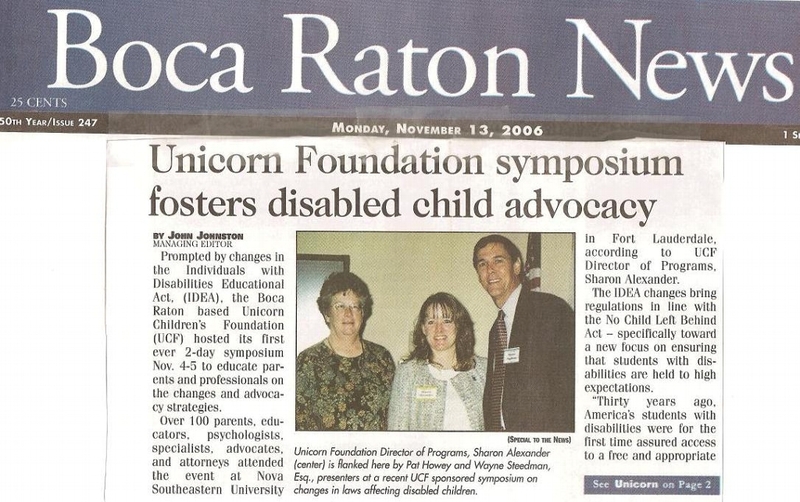 Unicorn Foundation symposium fosters disabled child advocacy.